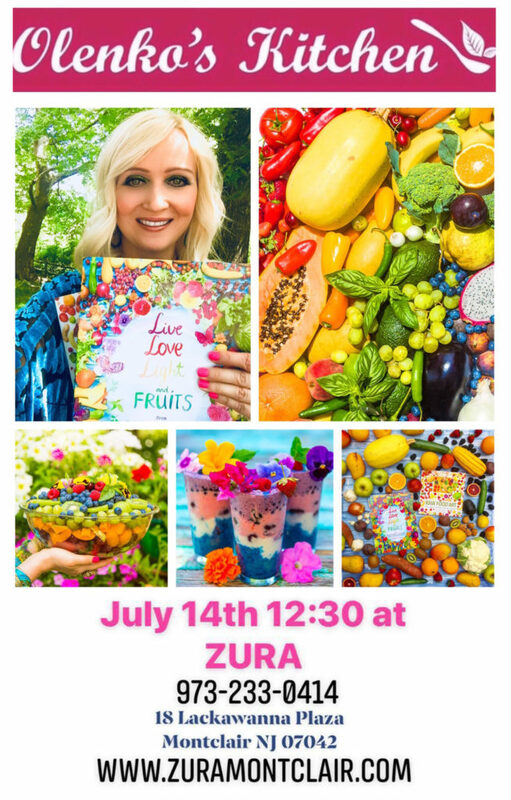 Join Aleksandra Winters, author of Raw Food Art: Four Seasons of Plant-Powered Goodness and Live Love Light and Fruits from Olenko’s Kitchen and Friends: Rainbow Diet Around the World cookbooks for an exciting afternoon workshop! Aleksandra is an artist, a health and wellness coach, and an art educator. She is an intuitive chef and the founder of the healthy lifestyle brand, Olenko’s Kitchen. Through her passion for cooking and love of nature, Aleksandra has started a “revolution in the kitchen.” Her goal is to help people take charge of their health by adopting a simple, natural way of living. On Saturday, October 20, ISD’s kitchen becomes Olenko’s Kitchen as Aleksandra demonstrates how healthy foods can be delicious, esthetic and fun! And we can participate and sample the results! Food is love. Food is energy. You deserve to fuel your amazing body with the best food so you can thrive and follow your dreams. Dream big! Let your imagination shine! Aleksandra will help you enjoy the process! Today is the best day of your life! Are you ready to be the best version of you? It’s time to live your life with joy! It’s time to feel the unconditional love! There is no one particular diet for everyone. The best way to approach this is to follow your intuition and trust your body. You deserve to have a glorious life and an energetic, thriving, and beautiful body. Your body is such an amazing phenomenon, it will tell which foods to choose and which to avoid. 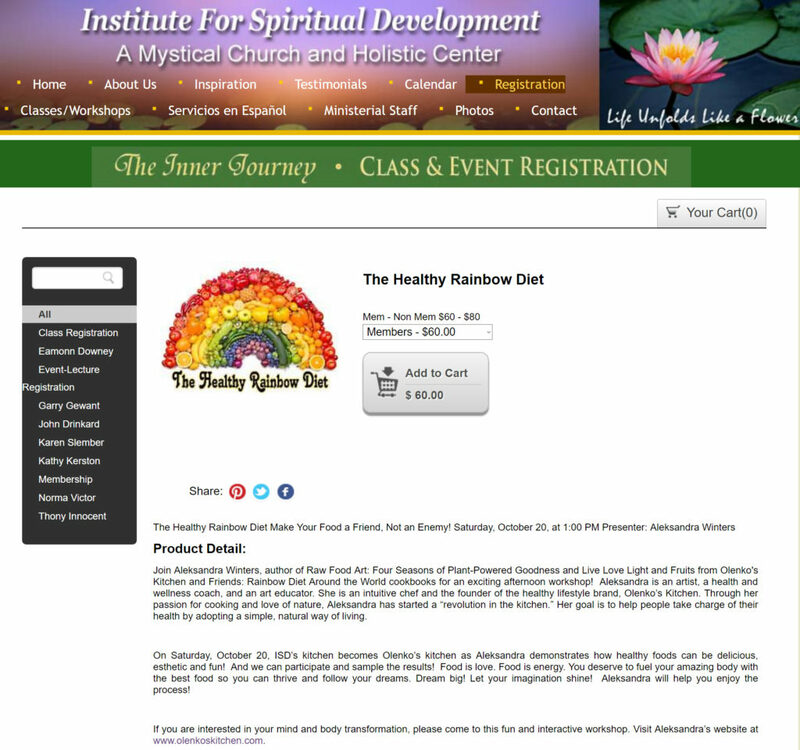 If you are interested in your mind and body transformation, please come to this fun and interactive workshop. 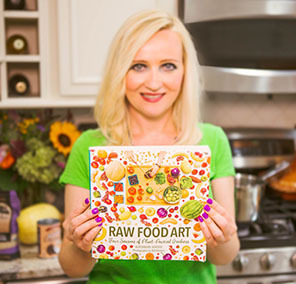 Aleksandra Winters is the author of Raw Food Art: Four Seasons of Plant-Powered Goodness cookbook. 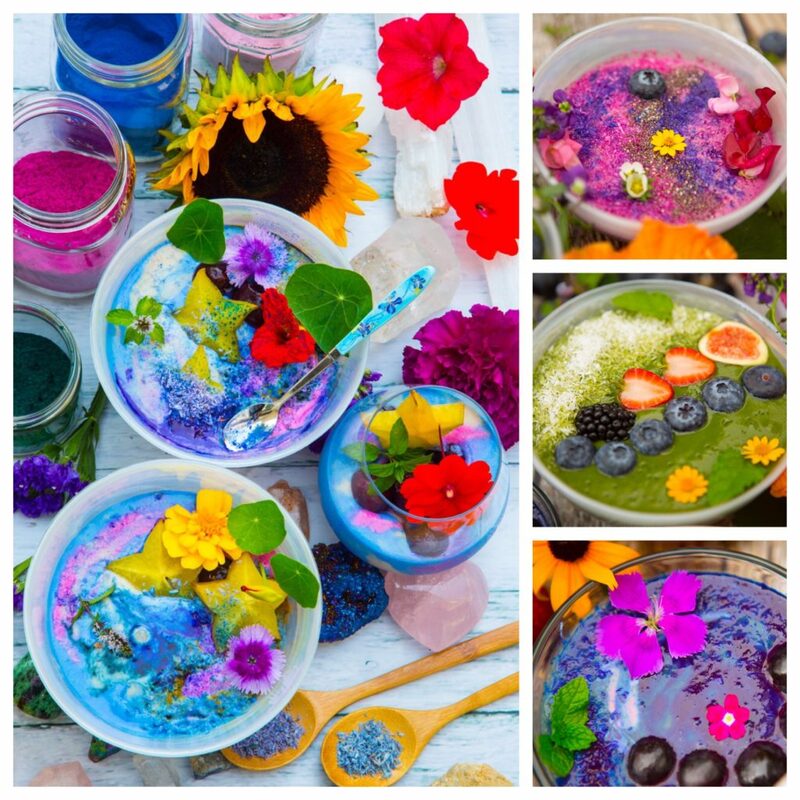 She is an artist, a health and wellness coach, and an art educator. 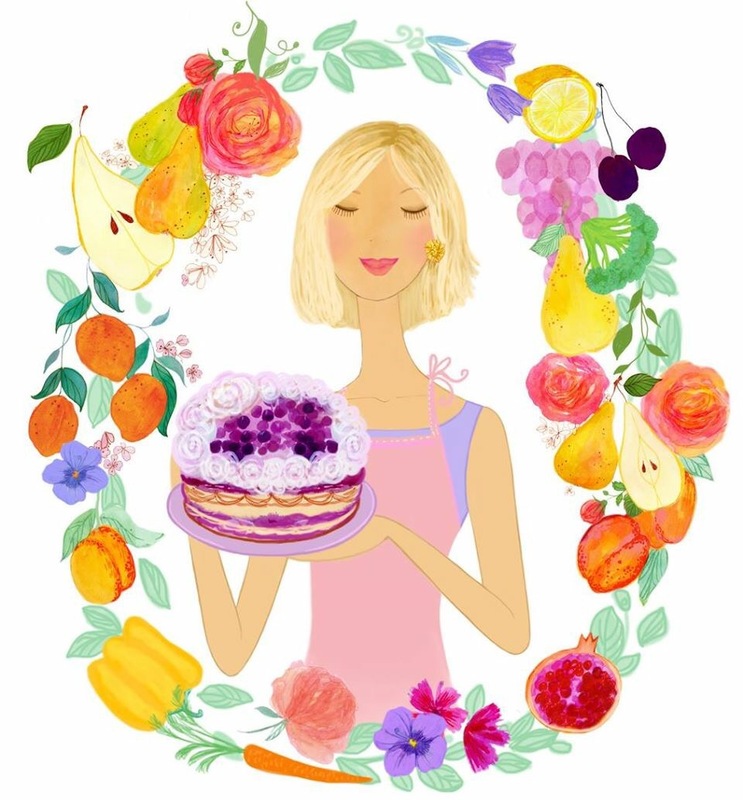 She is an intuitive chef and the founder of the healthy lifestyle brand Olenko’s Kitchen. Aleksandra’s passion for cooking and love of nature started a “revolution in the kitchen.” Her goal is to help people take charge of their health by adopting a simple, natural way of living.